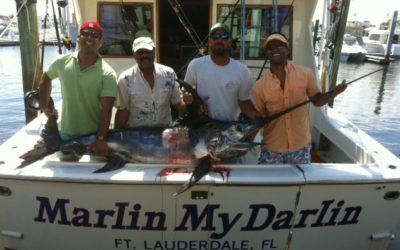 There has been quite a bit written about our swordfish fishery as of late and for good reason. With long-lining under control on the East Coast, these elusive fish have made a spectacular comeback. 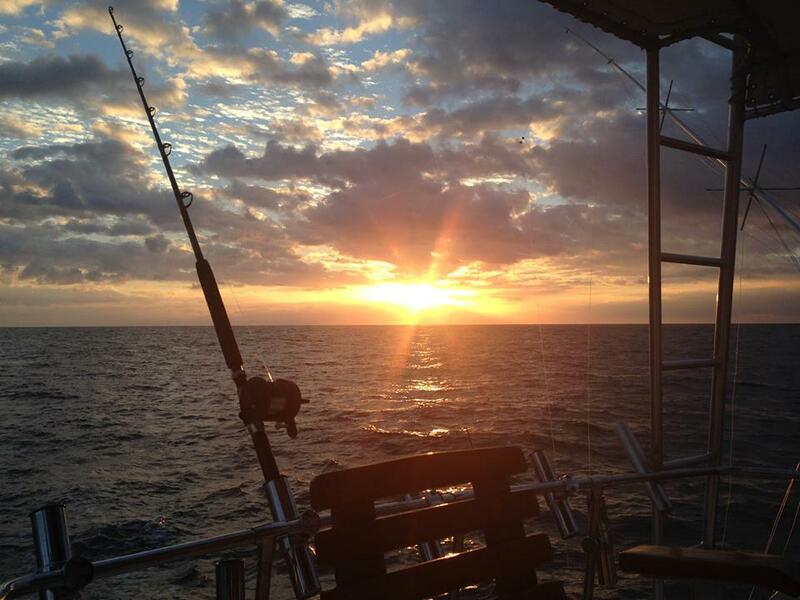 Visualize this: we leave the dock about 2 hours before dark and run or fast troll due south down to Miami. 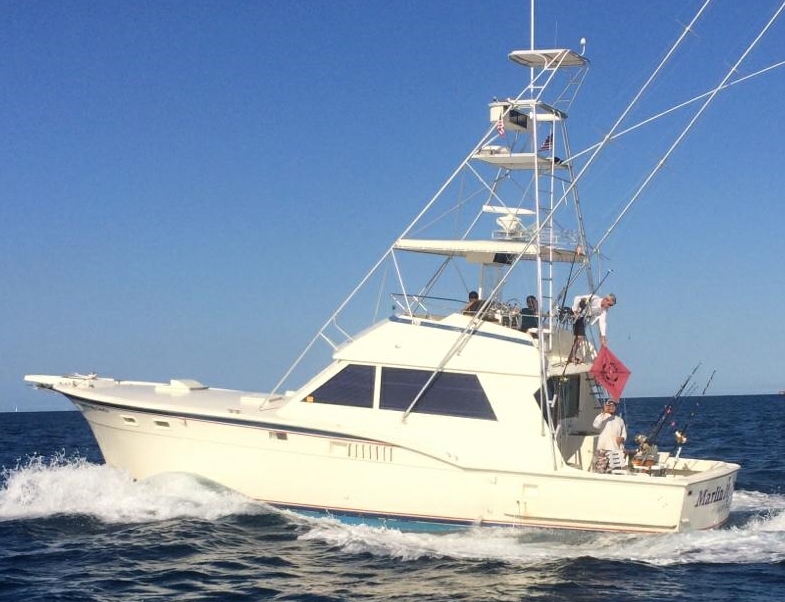 We then head out with the aid of satellite navigation and radar into the deep blue waters of the Gulf Stream and to depths over 1000 feet of water. We then set lines and drift our way north in the Gulf Stream current. We fish live bait, squid with light sticks (as seen in the perfect storm), or really whatever it takes to get them going. 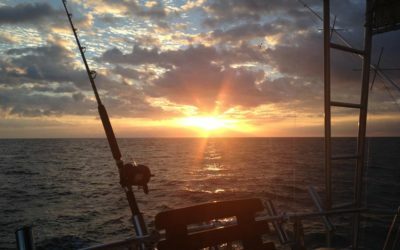 We leave the dock between 7 to 8 AM, run or fast troll straight offshore to 1500 – 1700 feet of water and fish directly on the bottom. No live bait here. Squid, strip style, natural bait, or whole fishes exclusively for bait. 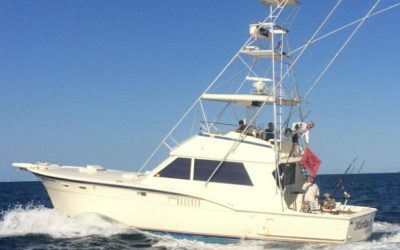 When the reel goes off, there is nothing more exciting than being out on the ocean battling it out with such a powerful fish. Swordfish…the gladiator of the deep. 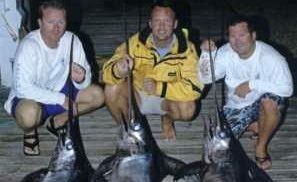 For those unfamiliar with Swordfish, they are not to be confused with Sailfish, another great but very different game fish available to anglers here in South Florida. Sailfish are most often encountered at a fraction of the distance from shore than Swordfish. 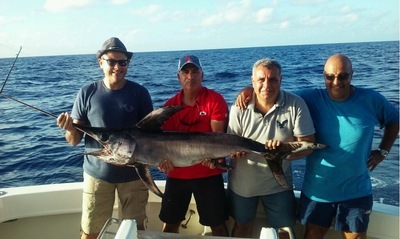 Swordfish are a totally different species than Sailfish and specialty charters for Swordfish are for full days only.